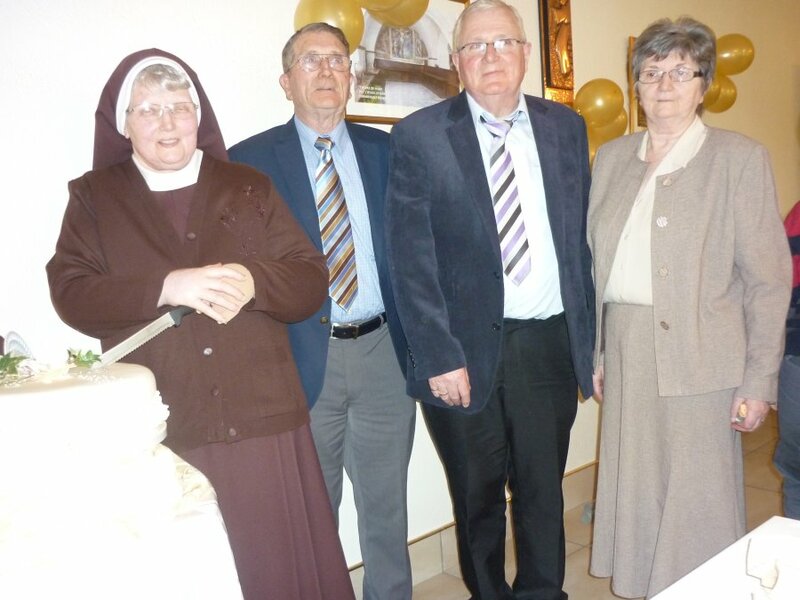 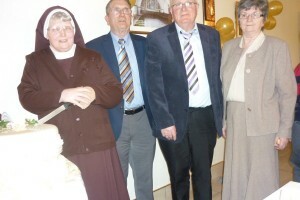 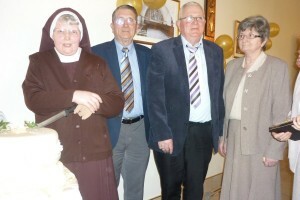 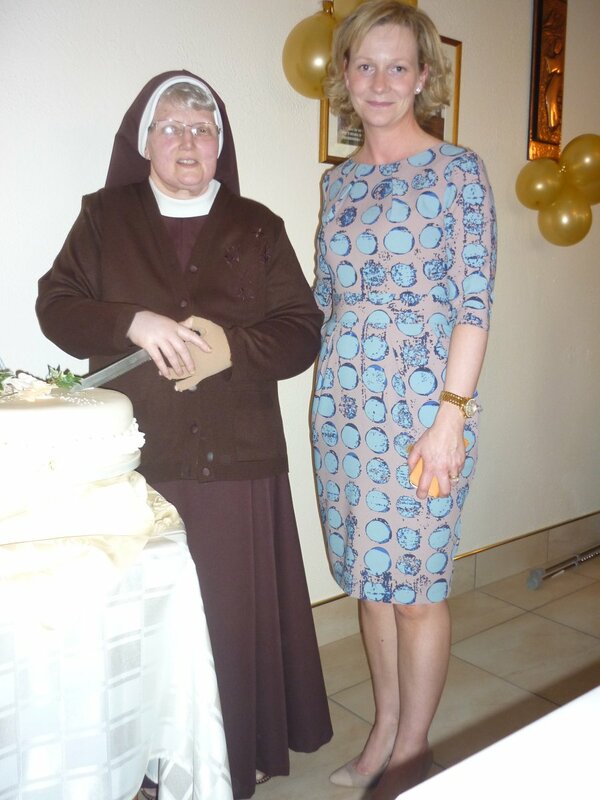 In May 2015 Sr. Simon celebrated her Golden Jubilee with family and friends. 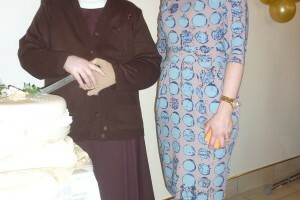 It was a wonderful occasion of fun, laughter and sharing. 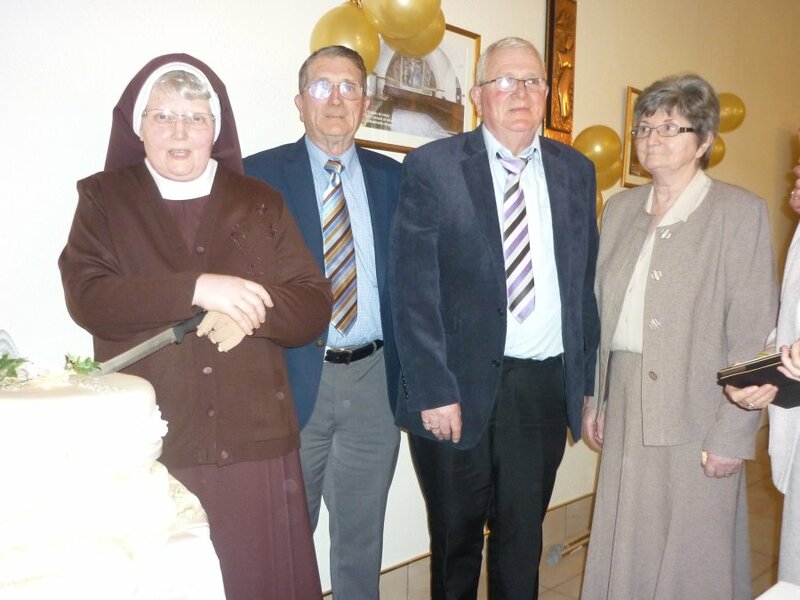 Fifty years of faithful dedication is certainly worthy of celebration and everyone pulled out all the stops to make sure Simon knew we appreciated her fifty years of generous Poor Clare living.